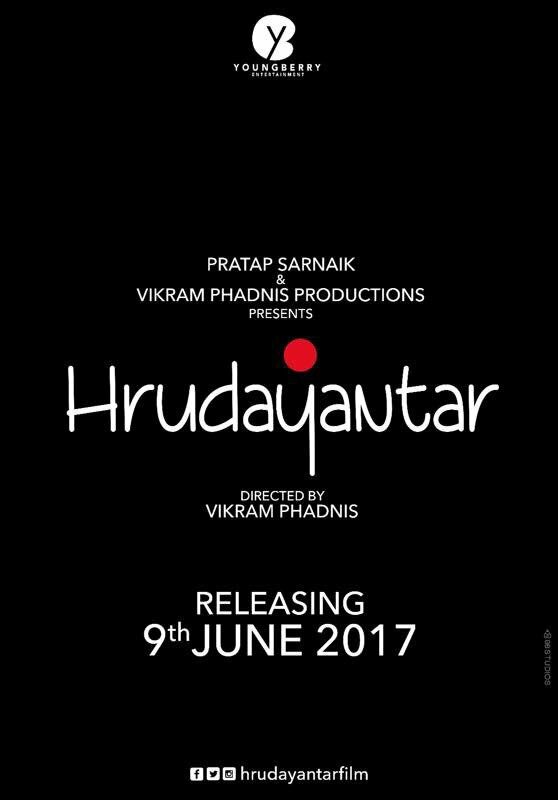 "Hrudayantar (हृदयांतर)" is an upcoming Marathi movie from which Bollywood fashion designer "Vikram Phadnis" is making debut as writer, director and producer. The movie is jointly produce by 'Shiv Sena' MLA "Pratap Sarnaik" and his son "Purvesh Sarnaik". The film star "Mukta Barve" and "Subodh Bhave" in lead role, Bollywood heartthrob "Hrithik Roshan" will be seen first time in Marathi Film in a cameo. 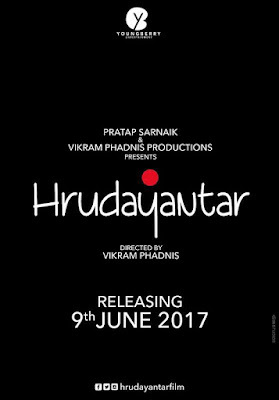 The film will release in cinema theater on 9th June 2017.